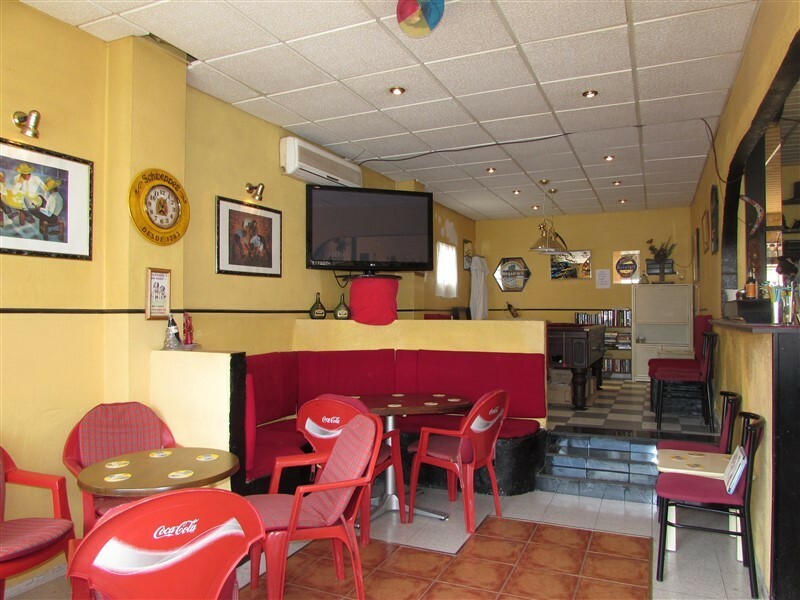 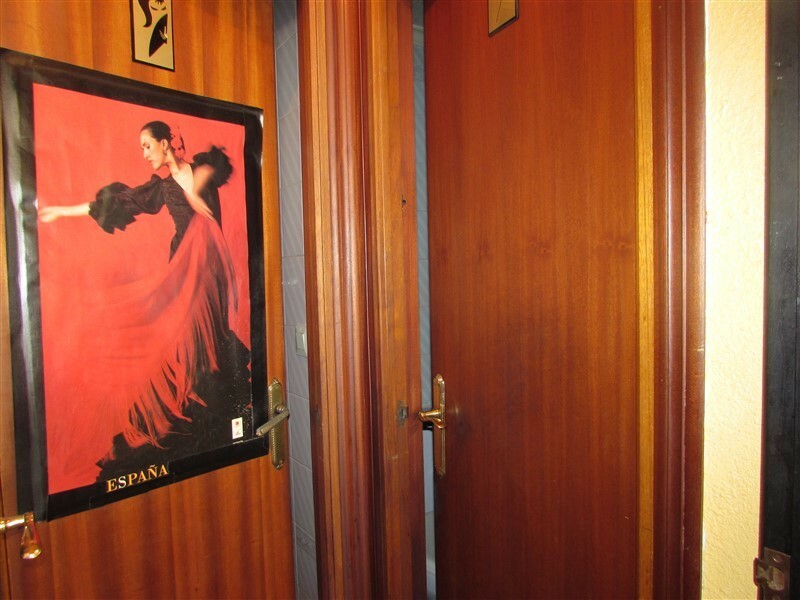 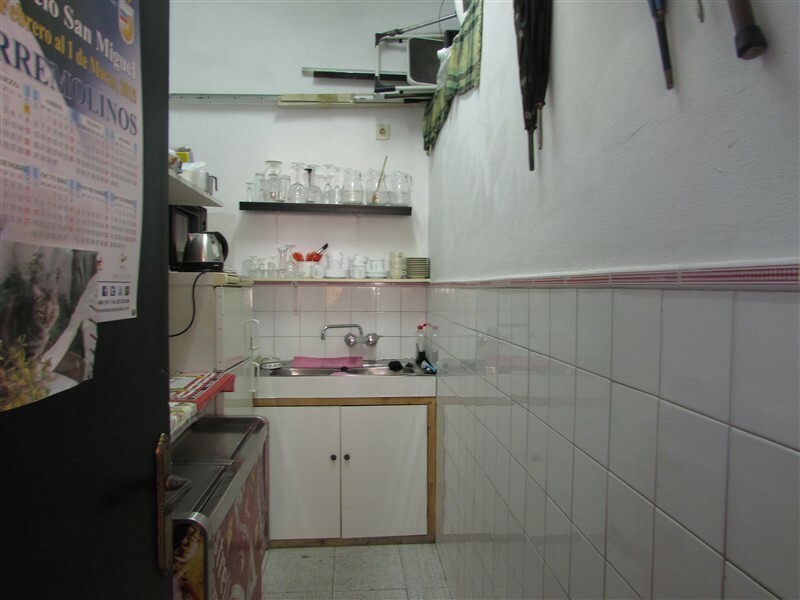 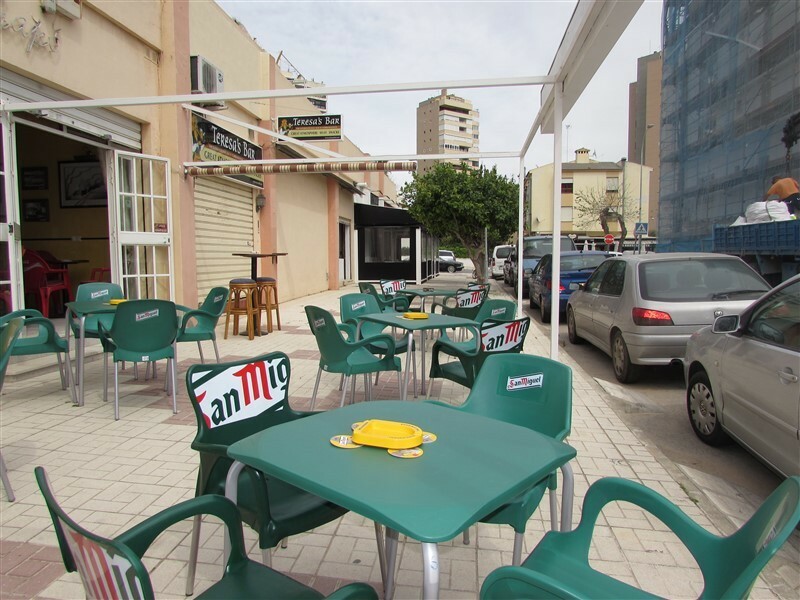  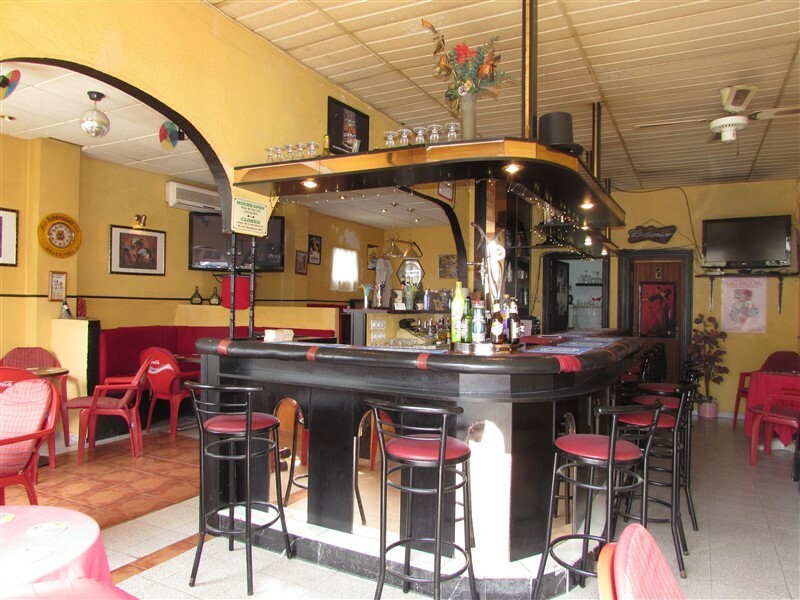 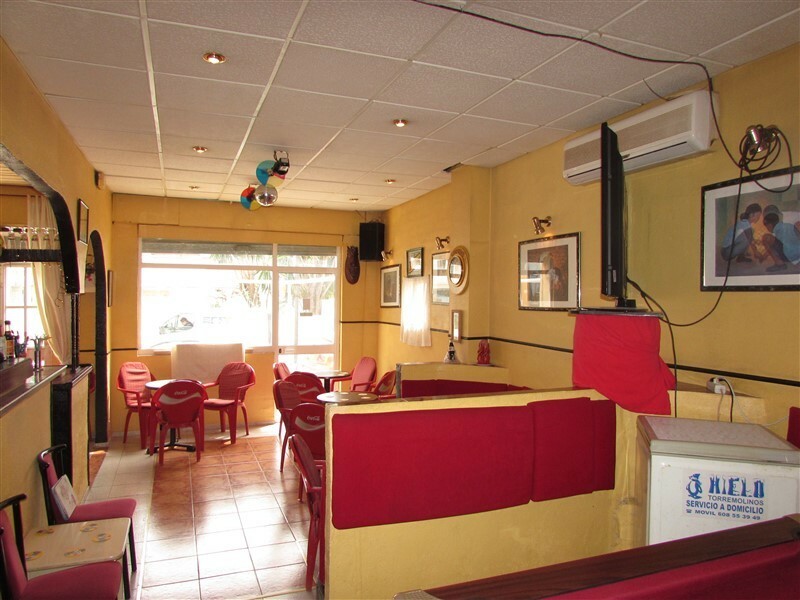 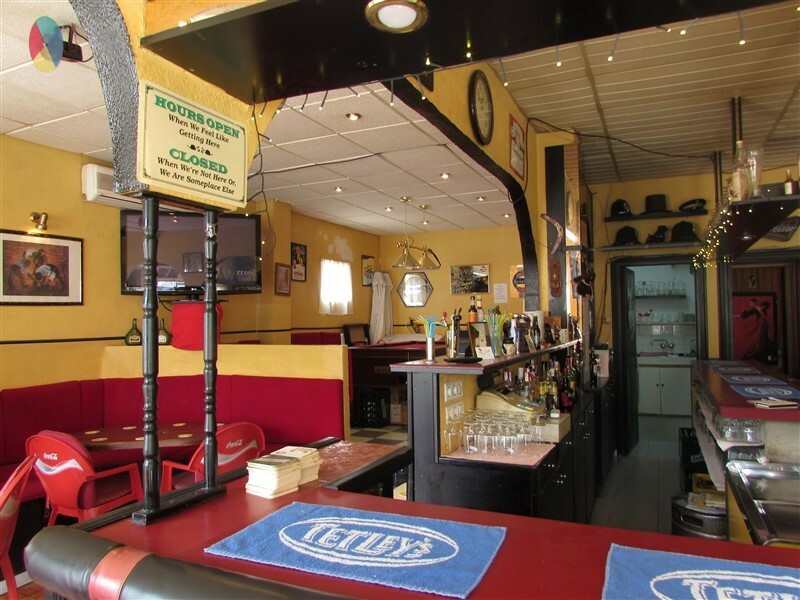 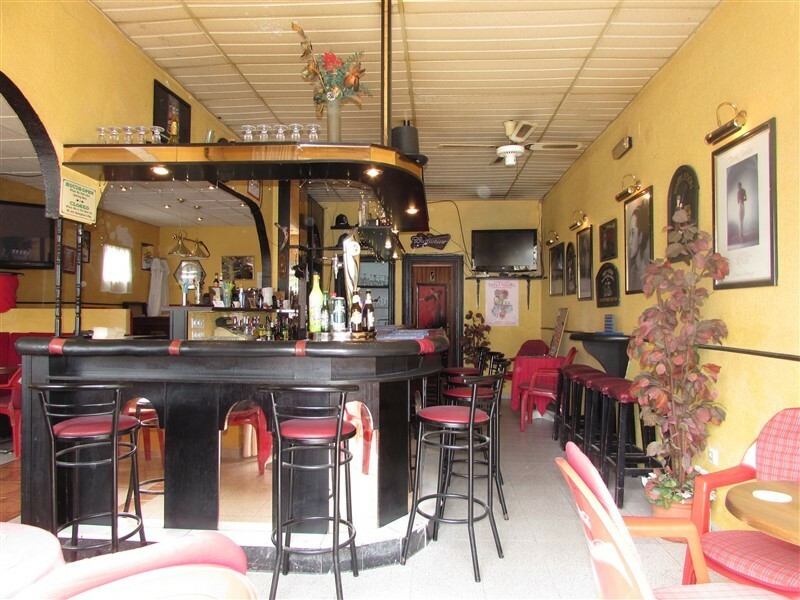 Superb commercial premise in one of the best areas of Torremolinos. 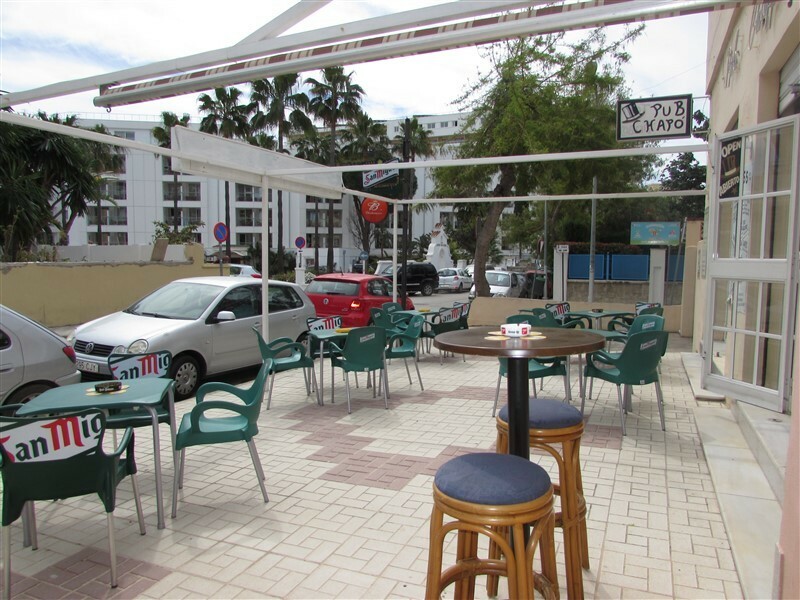 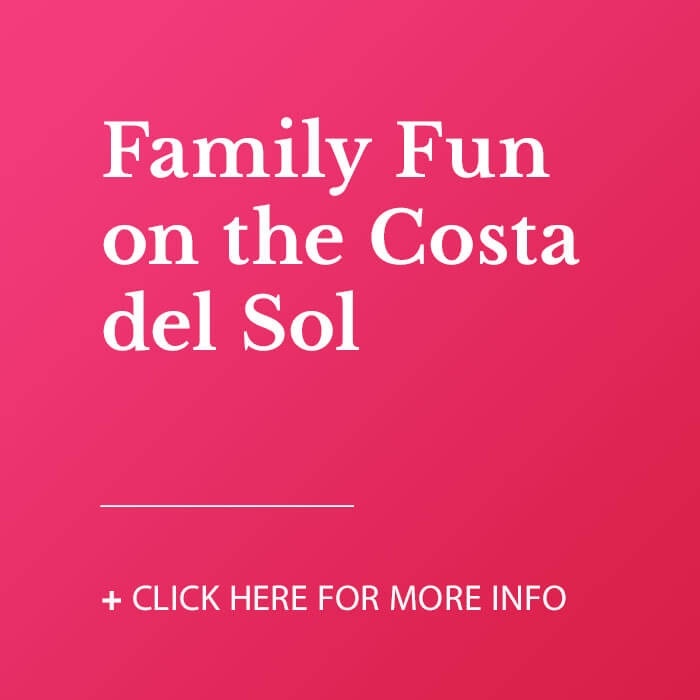 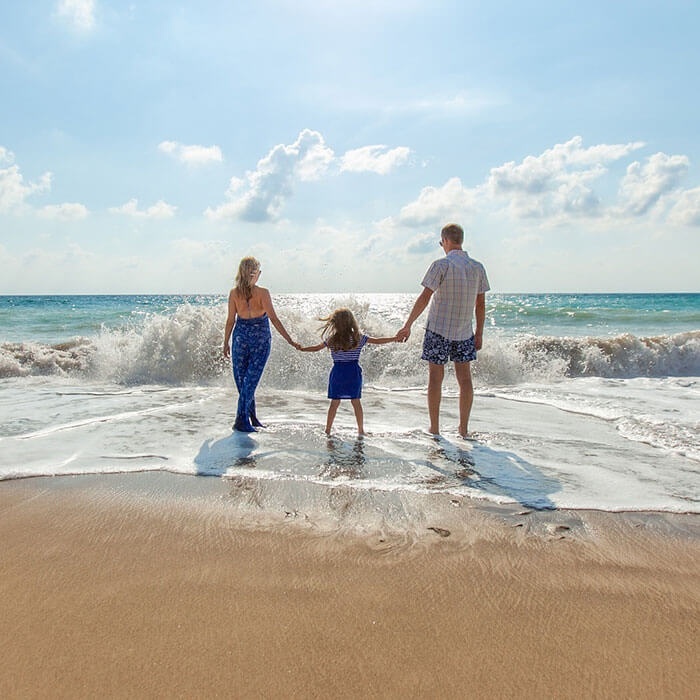 Located two minutes from the beach and surrounded by the best hotels. 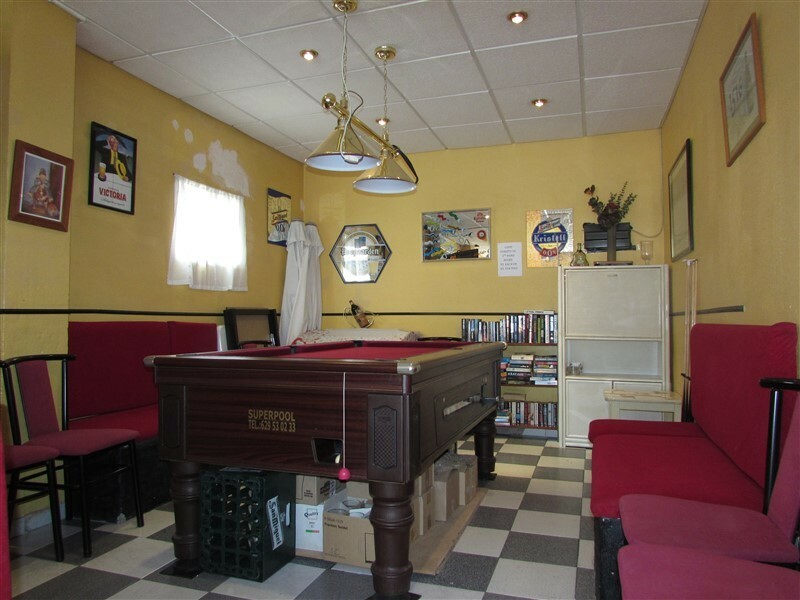 Currently a bar but suitable for any kind of service.